Guest blogging is a time-honored tradition on the Internet and it’s been a great way to acquire inbound links since the time links became important to SEO. When Google came down hard on links from content farms and other spammy sources with a combination of algorithm updates and a wave of manual actions, guest blogging became the go-to method for link builders around the world. However, that doesn’t mean guest posting is immune to the law of diminishing returns. When you have thousands of link builders from all over the planet constantly contacting webmasters for guest posting opportunities, the landscape is bound to change over time. Site owners now realize that they’re being targeted for links and not for editorial reasons. As a result, a lot of high-authority sites have adapted to the situation by making guest posting guidelines more stringent. In some cases, site owners take advantage of the status quo by agreeing to receive payments in exchange for guest posting opportunities. In this post, we’ll take a look at the reasons why a lot of outreach campaigns have low success rates. 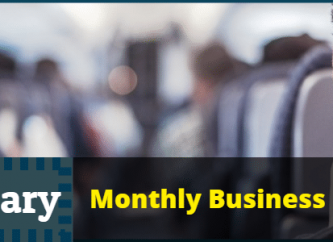 We’ll also discuss how you can significantly improve your chances of securing guest posting opportunities without using fancy-schamncy techniques and expensive tools. In our experience, successful outreach for high-authority sites begins with the development of better content ideas. Let’s start with a disclaimer: there’s really no rocket science involved in our agency’s link building process. If anything, we tend to stick more to the fundamental practices of SEO. However, we do take pride in polishing every aspect of our process to make it as effective as some of the more advanced tactics out there. This applies to the fiber of our operations and that includes the conceptualization of topics we propose to outreach targets. The idea hit us in 2015 when I pitched to speak at SMX West in San Jose. This is one of the world’s most prolific SEO events and being selected is notoriously difficult. The organizers would open up some sessions for speaker pitches and provide overviews of what each one will be about. Aspiring speakers can then craft specific topics based on the overviews and submit a form with details on how their presentations would go. I believe a big reason why I got in was the topic I chose. The session’s title was Creating Dazzling Content & Ensuring It’s Seen: Step By Step From The Audit To Analytics. Obviously, this was a content marketing session and I anticipated that most pitches would focus on the content creation and promotion aspects of it. Those are sexier facets of content marketing and most people know a thing or two about them, making them easier to prepare a pitch for. What most people probably didn’t pay attention to was the fact that the theme says from audit to analytics towards the end. If you’ve been doing SEO for a while now, you’ll know that analytics isn’t necessarily the easiest thing to talk about. That goes double for conferences: people tend to space out when a speaker starts talking about numbers. Being aware of that gave me exactly the opening I needed: I knew that if I pitched to talk about the analytics of content marketing, my entry would instantly stand out and it would be met with little to no resistance. Analytics is something that few marketers specialize in and the number of people who can talk about content analytics comfortably is even fewer. When the crowd zigs, you should zag. Being a hipster with topics worked out so well that we started applying it to our outreach operations. These days, we no longer send out generic, template-based messages that get tagged by spam filters or get ignored by webmasters who’ve seen a few too many guest posting requests. We do our best to submit topics that suit the target sites well, yet the webmasters have never seen before. 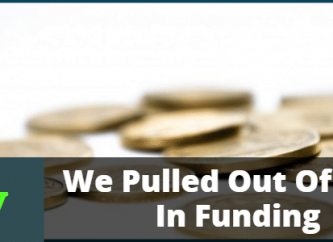 As we got more comfortable with that, we noticed that our outreach success rate increased to better than 50% in some campaigns. Achieving better-than-average outreach success requires better-than-average resources at your disposal. A Subject Matter Expert – This is your most crucial resource. This could be the writer himself or an industry insider acting as a consultant. The subject matter expert’s job is to identify content gaps within a target site and come up with ideas that would resonate with the webmaster. 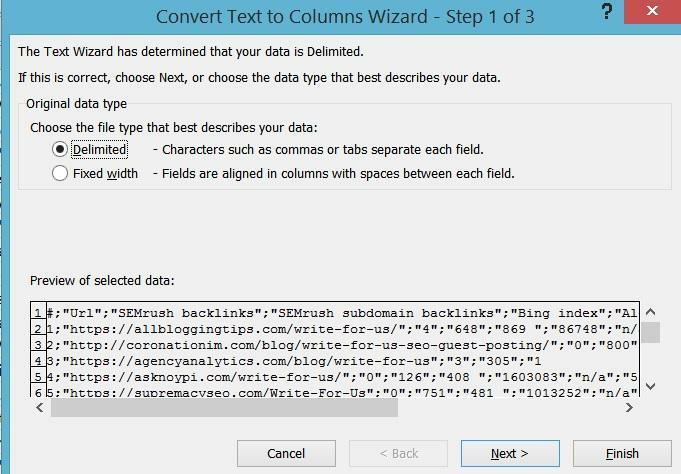 SEOQuake – Great, free tool for exporting SERPs to a CSV file. 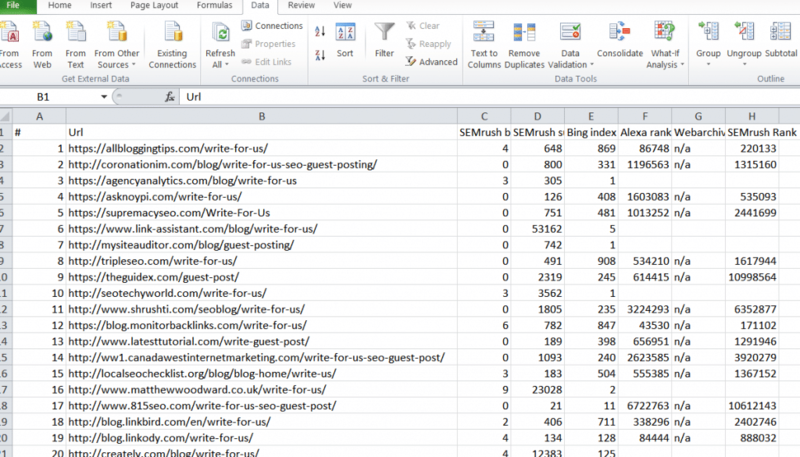 Microsoft Excel – For opening and organizing link prospects. NetPeak Checker – For bulk-checking domain authority and another link KPIs. Basic knowledge of Google search operators – For finding relevant sites that are likely to let you guest post. It also helps check your prospect shortlist’s content library, allowing you to figure out what topics they haven’t written about yet. You can sub out NetPeak with pretty much any link intelligence tool or an aggregator of several tools. We just happen to think it’s the most convenient to use. The same goes for SEOQuake. Other tools can be used to export search results and their corresponding metrics, so feel free to use another tool if you’re not a fan. 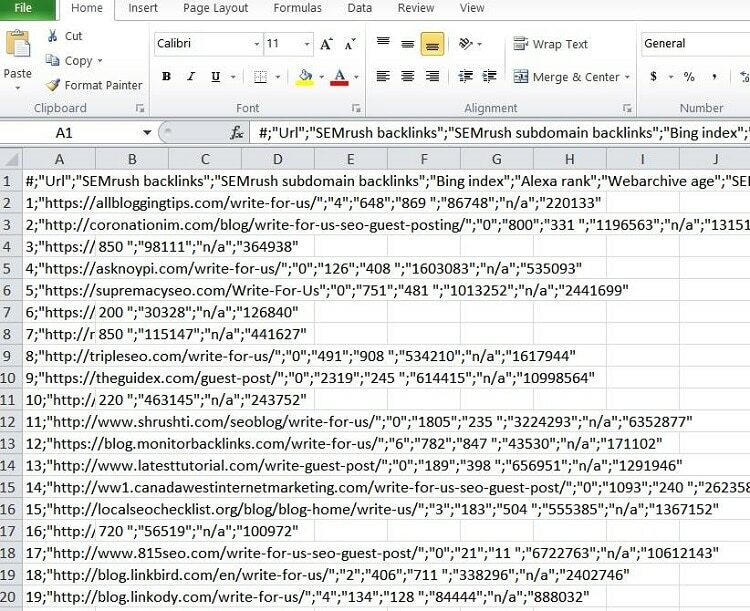 If you already have an efficient process for finding dozens - if not hundreds - of qualified link prospects, feel free to skip this section. 1. 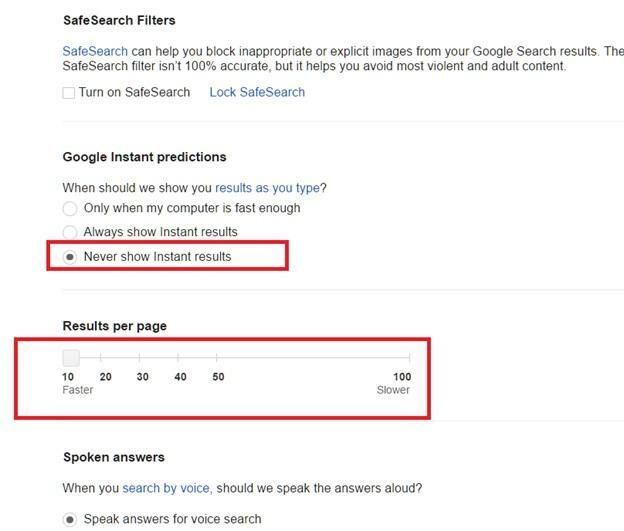 Go to Google Search Settings and set it to never display instant results. 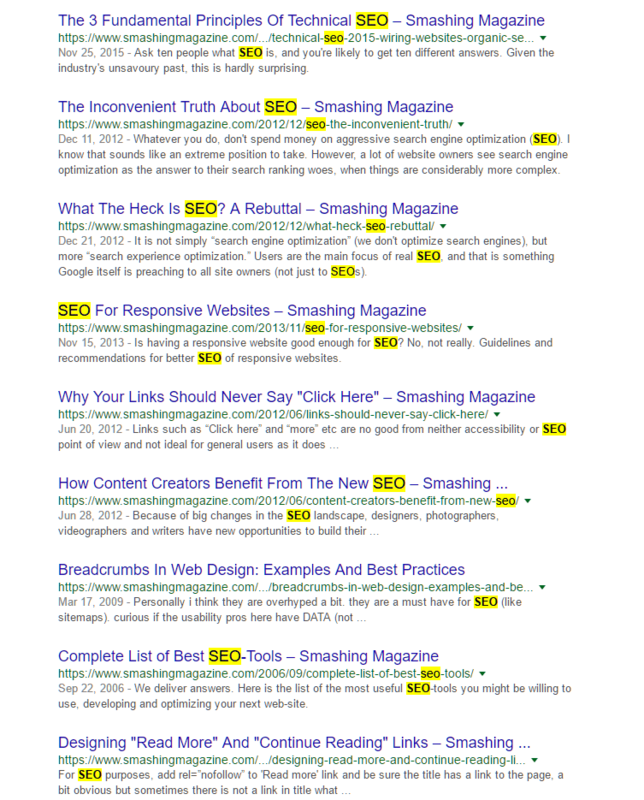 Then, set the number of search results per page to 100. If you’re not familiar with how search operators work, they’re basically filters within queries to narrow down the results you get. The operator intitle basically tells Google that the keyword accompanying it must be present in the title tags of the results it displays. The words in quotation marks, on the other hand, signify that the search results shown should only point to pages that mention that combination of terms in that specific order. 3. The SERP should yield 100 listings – or less if there aren’t enough in Google’s index which suits the specifications of the search operator. 4. If you’ve installed SEOQuake in your browser, you’ll see that the organic listings will have their ranking numbers affixed to them. You’ll also see a few new options on Google at the top left section. One of them will say “Export to CSV.” Hit that one and save the data. 6. To address this, highlight column A and go to Excel’s Data tab. 7. Click on Text to Column. Choose Delimited, then, choose Semicolon in the next page. 8. Click Finish and the data should now be arranged neatly into separate columns. 9. You can now extract all the URLs and check their respective domain authorities with NetPeak or other tools. In our agency, we usually target sites that have Das of 25 or higher. However, you can go for sites with lower DAs as long as they have legitimate followings and strong Alexa numbers. 10. Sort the URLs according to DA. Remove the ones that fall below your minimum requirements. 11. Manually check each site that remains in your list for duplication or signs of being spammy. You can also check if they’ve possibly been penalized with tools like SEMRush which will give you ideas on whether they’ve lost significant organic traffic recently or not. 12. Once you have your final list, go to each one and check the requirements for guest posting and the site’s editorial guidelines. You’ll want to add a column in your Excel sheet with notes on what each one specifically requires. Once you have your shortlist, it’s time to start crafting topics that will catch the webmasters’ respective attentions. Most link builders will approach webmasters with a list of topics that have direct contextual relevance to the keywords they’re optimizing for. While this is generally a good idea, a better way to go about it would be to create the topics after you’ve studied the prospect site closely. List about five target keywords that bear strong relevance to your site’s own content themes. You can include your main target keyword, but make sure to include very specific terms that are inherent in that niche. Make sure the keywords are distinct from each other and not just permutations of the same phrase. Notice that only the first one is directly about general SEO. The succeeding four are keywords that pertain to subtopics under the SEO umbrella. These keywords will be the basis for the article ideas you’ll be formulating. The ideas will depend on the results you get from step 2. Use the site:www.example.com “keyword” search operator to see what articles have already been written in the prospect site about your desired keywords. Let’s say you wanted to guest post on Convince & Convert, a popular digital marketing website with a blog that’s well-respected throughout the world – and a domain authority of 76. An SEO agency’s site will receive quite a boost with a link from them, but you’ll have to pique their interest with your topics before they grant you the privilege of guest posting. If you offer to write about something they haven’t covered yet, you’ll greatly increase your chances. As seen in the screenshot below, trying to land a guest posting gig with a general SEO topic won’t be easy as there’s been a fair bit of buildup for this topic over time. As mentioned earlier, the key is to zig when everyone zags. As every other guest poster tries to pitch general SEO topics, you can pitch about more specific things such as link building and analytics. 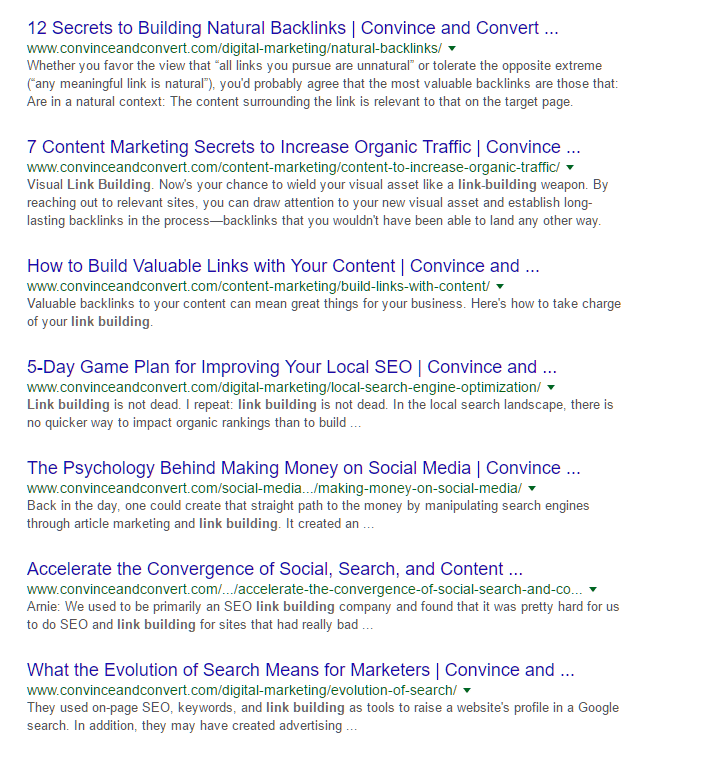 Notice that only the first and third results are directly about link building. The other articles mention it, but are not directly about it. This is where your subject matter expert comes in . You can show him the results and he can come up with a topic that’s distinct yet complementary to what’s already there. 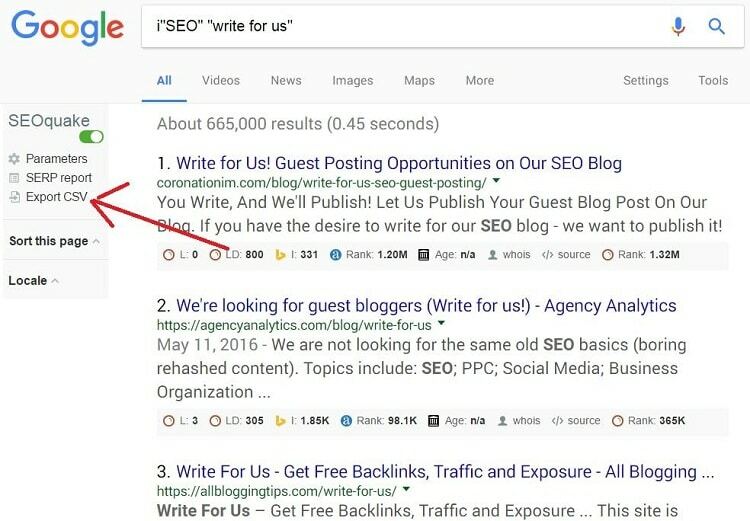 When you use the site:example.com “keyword” search operator, you’ll be able to determine whether or not the target site is willing to host an article about your keyword. In this case, there are pre-existing articles on link building, so it would be logical to assume they’ll allow more guest posts about it. The search operator also allows you to see what’s been written so you can avoid being redundant to what’s already there. Here’s another example: the site SmashingMagazine.com has a DA of 88 and is generally about web design and development with an emphasis on UX. If you’re building links for an SEO agency’s site, you’d love to guest post on a site like this because of its topical relevance, very high DA and the exposure to its robust audience. Notice how the first page is a mix of listings that talk about general SEO topics, technical SEO and web design/development in relation to SEO. The site does not seem to stray much into the realm of off-page SEO and other related facets of optimization. This could mean one of two things: that they stick closely to their core content themes or that they need people like you to write about topics other than what they already have. Again, your subject matter expert should be the one taking a look at the content libraries of these sites and identifying possible topics that haven’t been written about. Once you’ve identified the possible topics to write about, it’s time to reach out to the webmasters of your target sites. In most cases, you’ll be asked to fill out an online form or send in an email. Read the instructions carefully and don’t skip any bullets or numbers. Some sites require topics when you first reach out to them while others want to see the first drafty of the content piece off the bat. Sometimes, a detail as small as a formatting error on a subject line can disqualify a submission from consideration. For our agency’s part, we like keeping outreach emails direct to the point. We make it a point to be polite, but we keep formalities to a minimum. The recipients of outreach emails know what you’re after and there’s hardly a point kissing up to them. Flattery may earn you the webmaster’s good will, but it’s the quality of your content ideas that get you results. 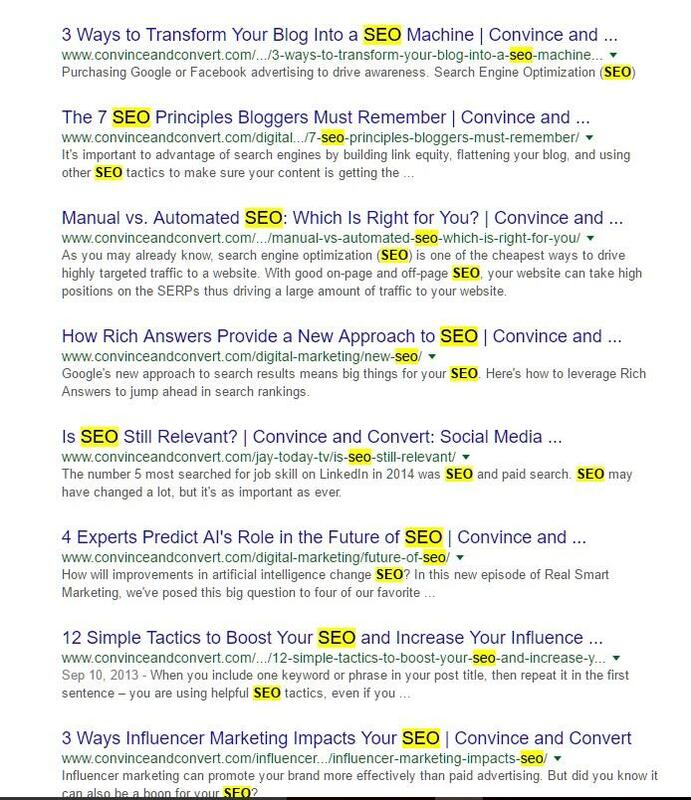 This one was a simple case of finding what areas of SEO this site hasn’t written about. In this instance, it’s link building. Straightforward pitch, quick answer. Simple. This one was a little tougher. 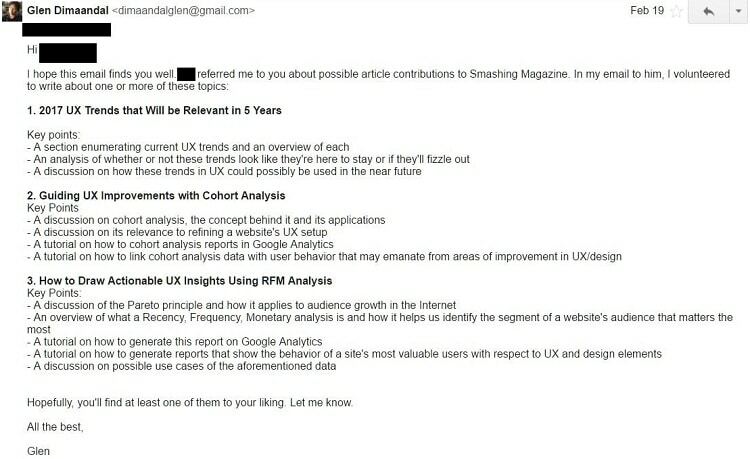 My first round of SEO-related topic ideas were declined because the site was veering away from SEO and wants to write more UX-related content. I revised my topics to ones that intersect between UX and analytics and I was lucky enough to be given consideration. Not the easiest topics to wrote about, but that’s what a subject matter expert is for. This one went surprisingly well. The Convince & Convert blog wants to focus more on social media and mobile marketing topics, but I was also given the green light to write about more SEO-oriented subjects. One pitch, five opportunities to guest post. 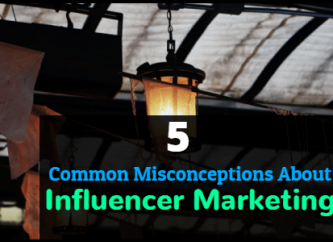 You may notice that in this particular niche, you can get a lot of easy opportunities by writing about things that are not quite considered common knowledge. Expert-level technical SEO and analytics, in particular, seem to always do well. Of course, you’ll have to have a pretty good SEO specialist to create these topics and a writer who can deliver on the topic’s implicit promises. If the subject matter expert and the writer are one person, all the better. Overall, our success rate for this campaign was at 54%. I believe that’s pretty decent since I talk a lot with industry peers and the average seems to be at the 15% mark. 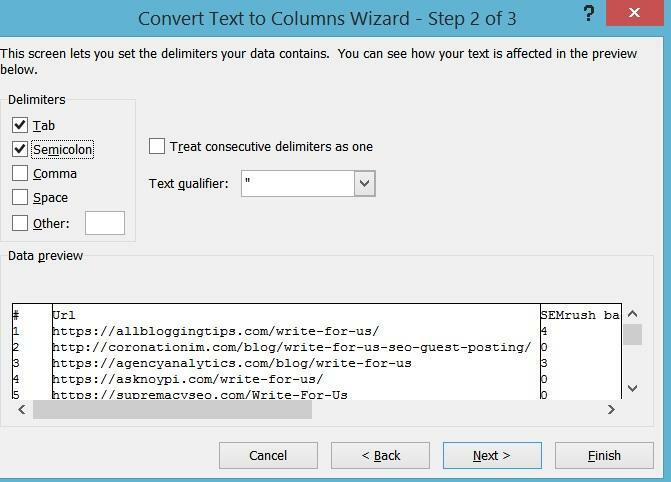 EO is particularly challenging to build links for since webmasters have a pretty good idea that you’re chasing links when you volunteer to guest post. In less competitive niches, prospect sites are usually grateful that someone would want to contribute. Ultimately, the key is having the cooperation of a subject matter expert. As long as you’ve got that, you should be able to come up with great content ideas that will appeal to webmasters. Glen Dimaandal is the founder and CEO of the GDI SEO Company, a search marketing agency based in the Philippines. He is a former SEO manager at Fortune 500 corporations and is now a full-time entrepreneur.